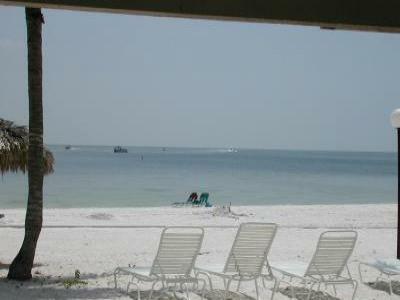 Castle Beach is located RIGHT ON THE BEACH at the south end of Ft.
enjoy our Florida sunshine a little too long!). fish, and a variety of topical birds. No rentals to persons under 25 years of age. recreational taste! COME AWAY... IT'S ALL WAITING FOR YOU!